Join Fauquier County Parks and Recreation, Friends of the Rappahannock, and partners for the grand opening of Fauquier’s newest park, and first public river access, Riverside Preserve. This event is free and open to the public! This 196 acre property sits right on the Rappahannock River off of Leeds Manor Road just minutes outside of downtown Warrenton, Virginia. This park was made possible thanks to a generous donation of the property to the County. The property is permanently protected with a conservation easement held by Virginia Outdoors Foundation (VOF) and is an incredible resource for residents and visitors of the area. 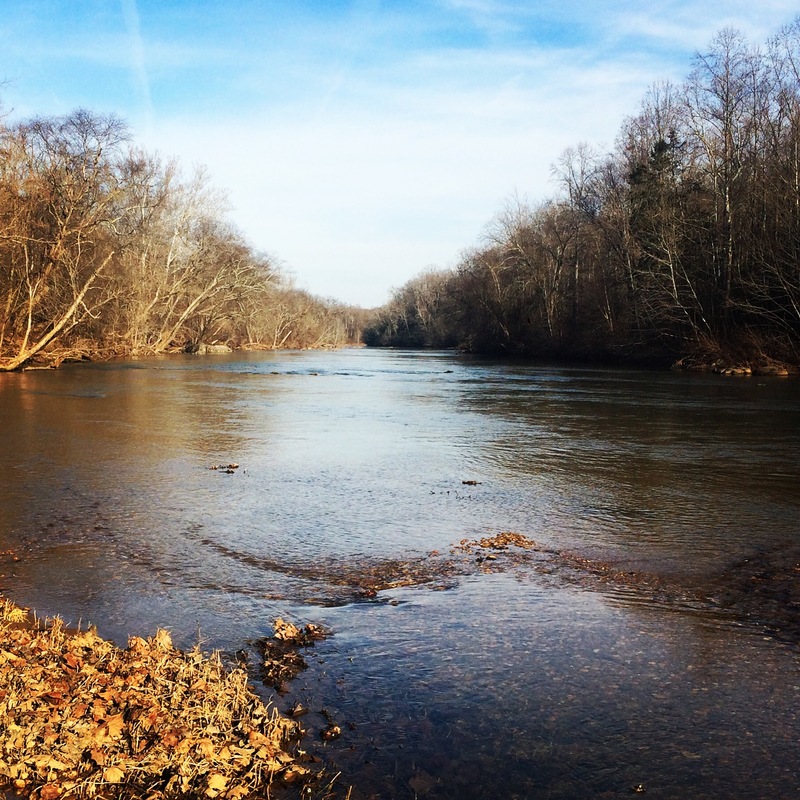 The County plans to maintain the property’s trail system and install a canoe/kayak launch to the Rappahannock River in the coming months which will make this a great location for all manner of outdoor adventures. The Rappahannock River is great for fishing, paddling, hiking, and is home to some breathtaking wildlife! Friends of the Rappahannock will host an outreach and education station at the park and also be working with partners and volunteers to plant trees and shrubs along the Rappahannock River to protect water quality and improve habitat for fish and wildlife. We will also be working with our friends from Rapidan Trout Unlimited to provide fly fishing demonstrations, casting lessons, and fishing strategy/techniques for the Rappahannock River and surrounding regions. Other ways to enjoy the park include guided walks through scenic woods and streams, learn some history of the region, and explore tree identification from the Virginia Department of Forestry. Saturdays and Sundays – Open from dusk to dawn to the public free of charge. Monday-Friday – Only available through permitted access. Permits will be available at all Fauquier County Parks and Recreation locations and online at department website.